Each of the body's seven chakras is sensitive to particular tempos and sounds. 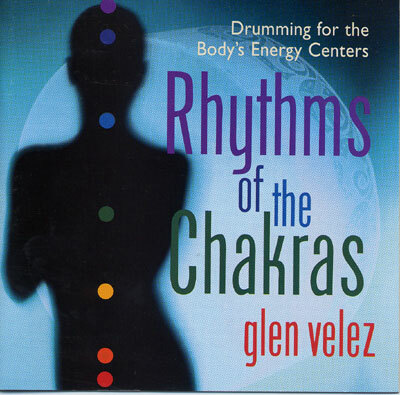 Rhythms of the Chakras is a tour through these physical energy centers with Grammy-winning percussionist and composer Glen Velez. These seven intricate, irresistible drumming compositions evoke spontaneous movements and sensations that help focus mental energy and healing - on all of the chakras. Listeners chant along with vocalizations based on specific vowel sounds that are designed to increase the effect of the resonating drums.